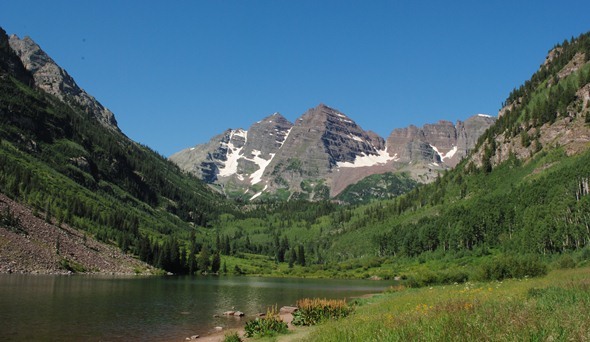 The Maroon Bells near Aspen are often called the most scenic spot in Colorado, with two 14,000-foot peaks standing just a third of a mile apart and reflecting in Maroon Lake. 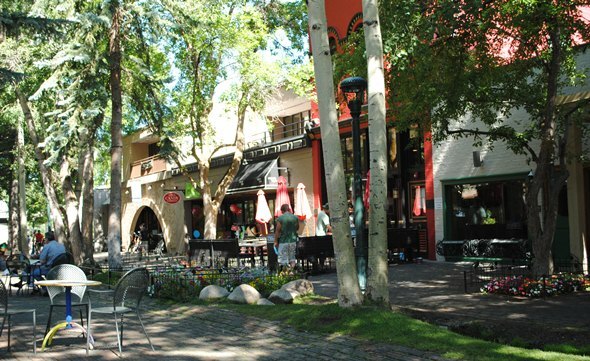 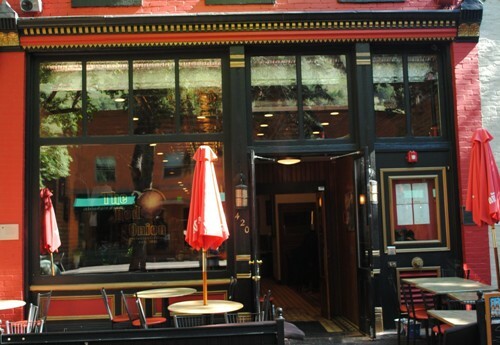 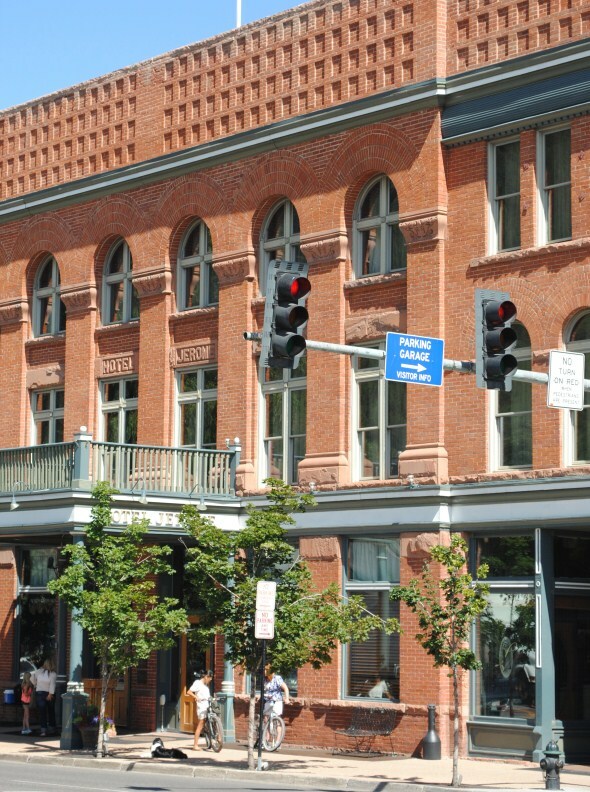 The Hotel Jerome has been an Aspen landmark since it opened in 1889 as the town’s first grand hotel. 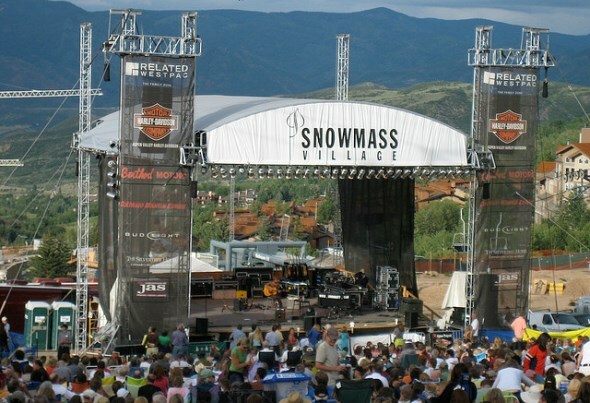 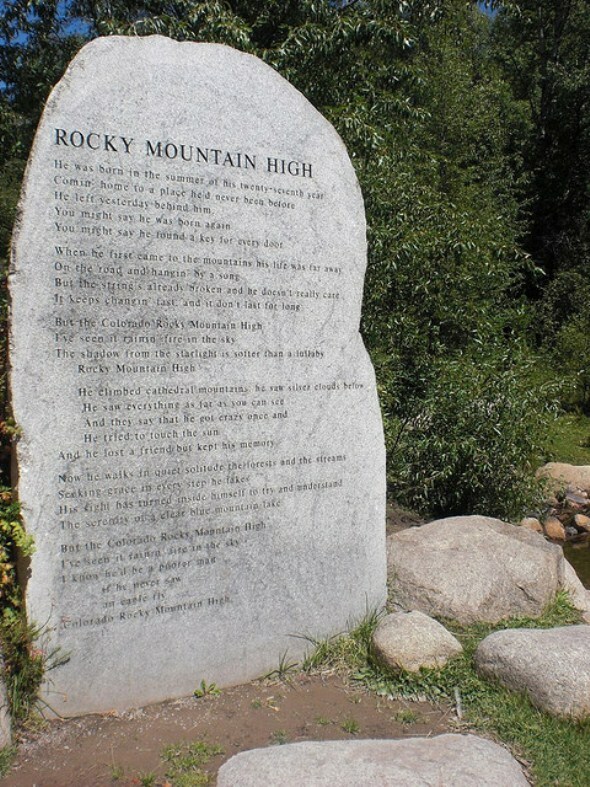 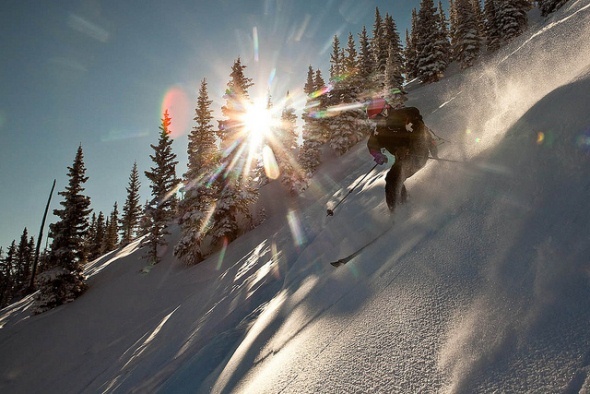 It was built by Jerome B. Wheeler, who made his fortune with the Macy’s department store and became a major investor in Aspen’s silver miles. 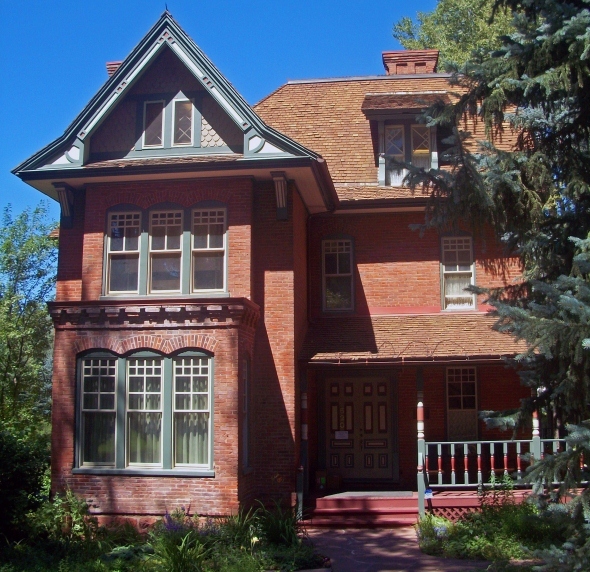 The Wheeler-Stallard Museum gives visitors a peek at Aspen in the early 1890s from the home of one of its most influential early residents. 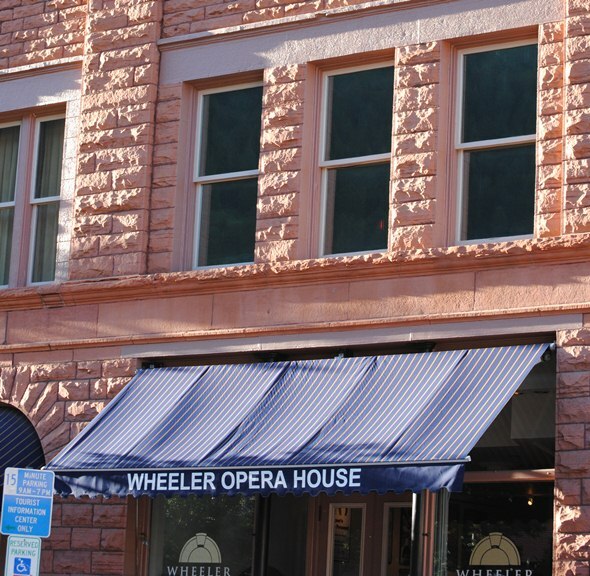 The Wheeler Opera House, which opened in 1889, serves as a cultural center for the Aspen community, with live theater and other performances.